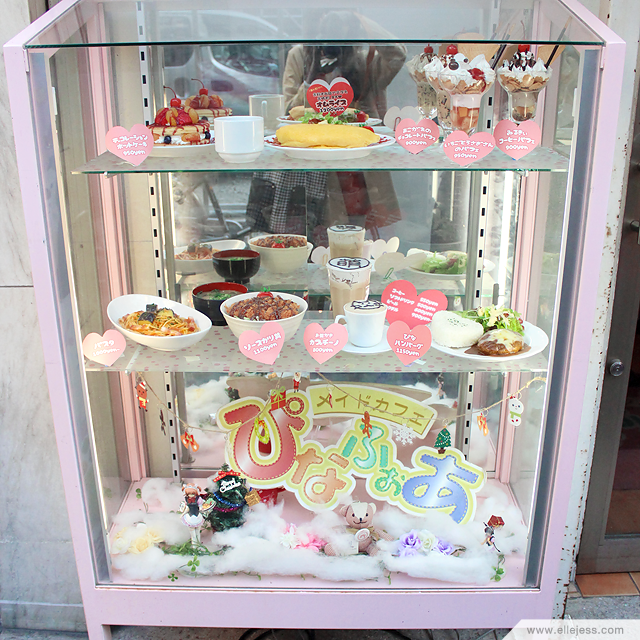 Scrolled through my last Japan trip photos and decided to make a blog post out of ’em. No thanks to Stella for making me miss Japan so much right now. (˘̩̩ᴗ˘̩̩ƪ) Anyway, there are too many pictures so I’ll just blog about this particular event first: December 25 a.k.a. 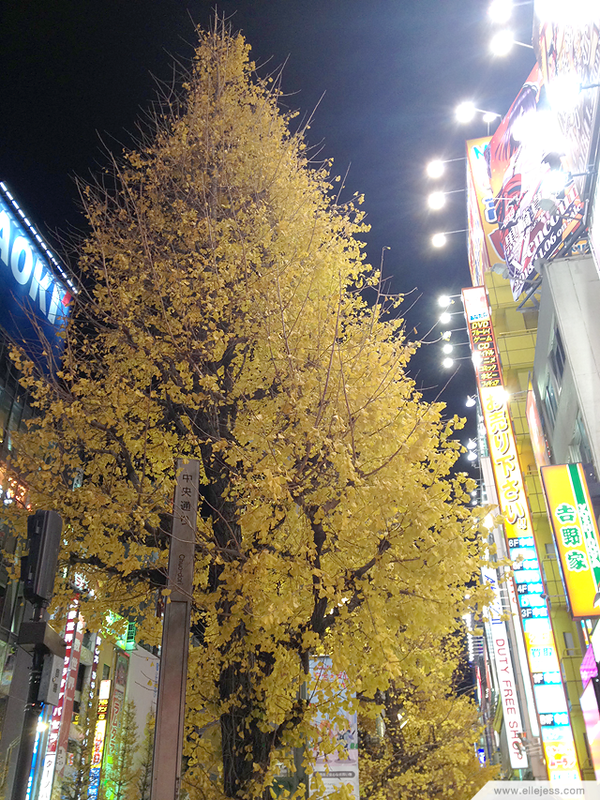 My 2013’s Christmas Day in Akihabara! 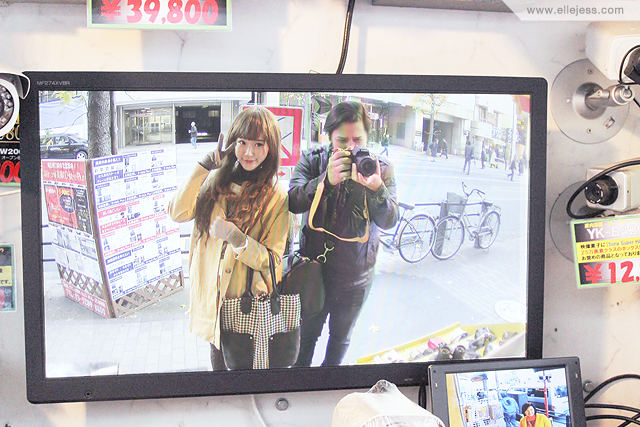 Nothing special, really, we just strolled around the busy street, ate and shopped hehe. …other than herself, of course. Oishii, oka-san? Lol, she really is a food lover! It was something made with Taro (purple sweet potato)? I forgot. 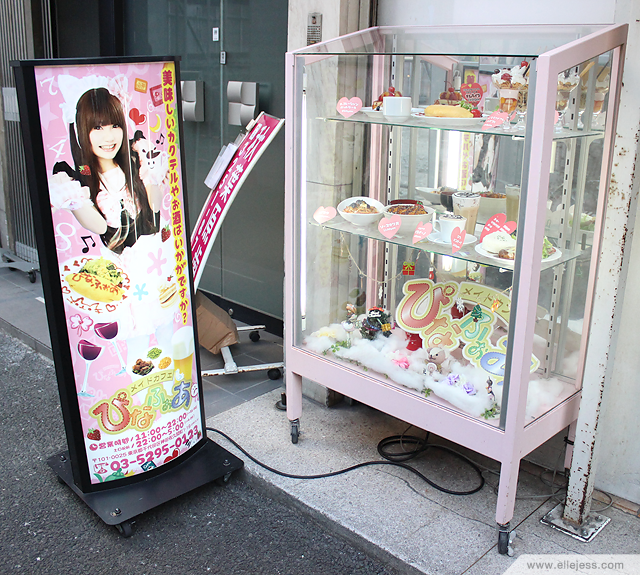 Yes, it’s the famous AKB48 Café & Shop, right outside JR Akihabara Station! There’s this tiny Sushi Shop right next to the AKB48 Cafe, here precisely (right outside the JR Akihabara Station’s Electric Town exit and just next to Beck’s Coffee Shop). 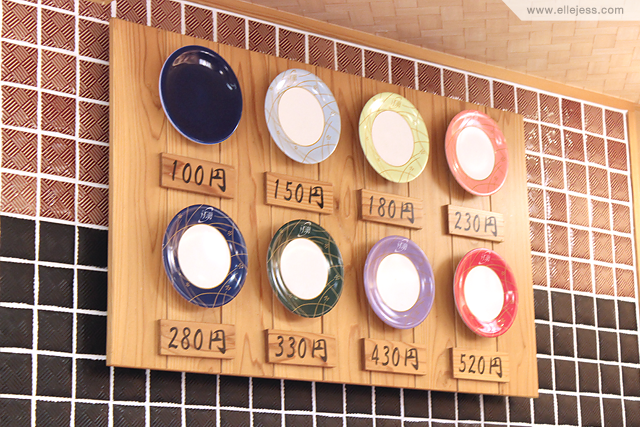 It seemed perfect to satisfy our growling tummy and apparently, the prices were cheap, too! Mom’s making a quick count already, look at her hand lol. 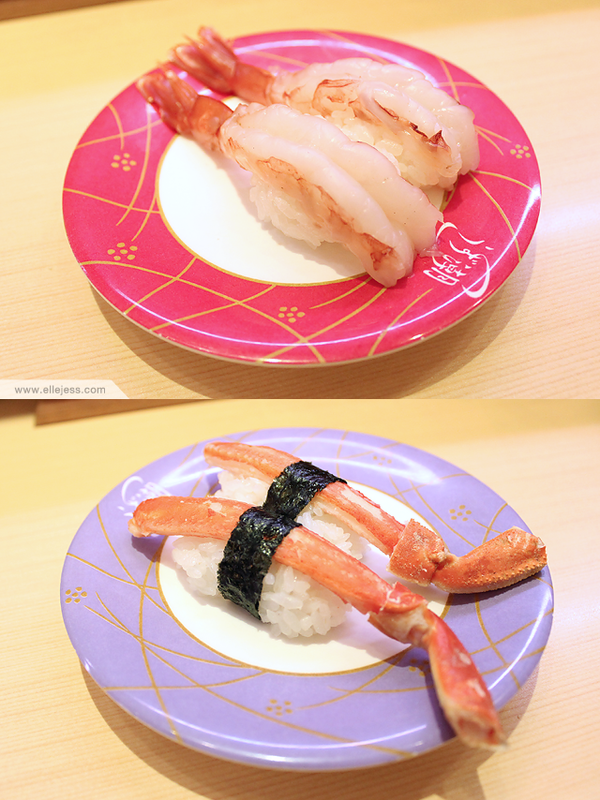 Ama Ebi + Kani Nigiri Sushis = NOM NOM! 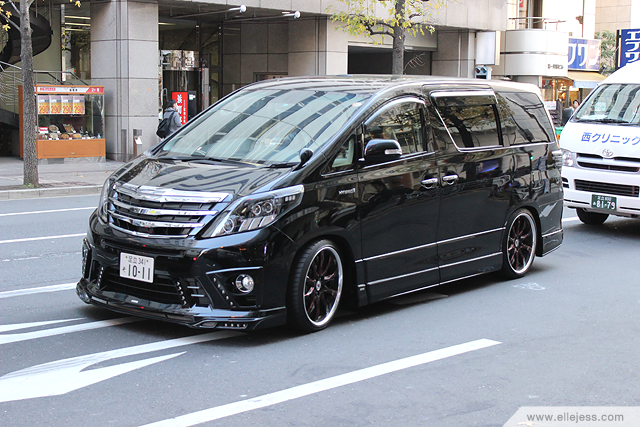 Bf spotted a “cool car” which… I don’t really get why. 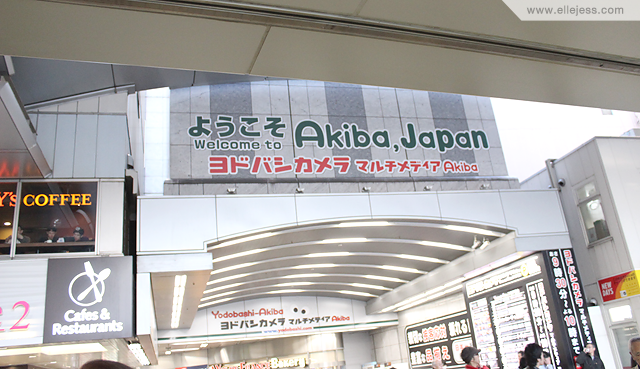 Continuing our journey in Akihabara, we went in and out some toy stores around this area. There are SO MANY cute things there and I wanted to explore more but mom seemed genuinely uninterested (although she did buy something for my brother) lol, so off we went! Anyway, look at how beautiful those trees are! 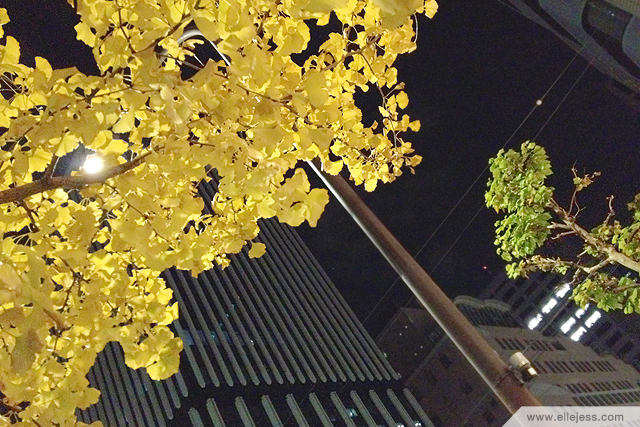 The leaves were turning yellow when we were there. So grateful to be able to watch it with mom! After shopping and eating around (it was ALWAYS mealtime whenever I’m around these two people, my mom and my bf lol), it was 11 by night so we decided to fill our tummy the last time(?) for that night at this place THE ROSE & CROWN – VICTORIAN PUB – ダイナック, which is located right across the Sushi place that we visited for lunch. 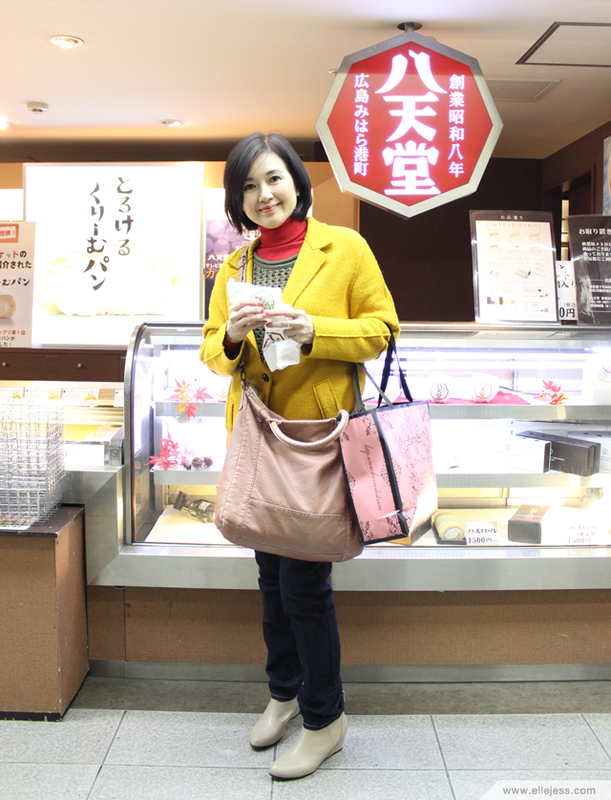 Stopped by a minimarket before going back to the hotel. 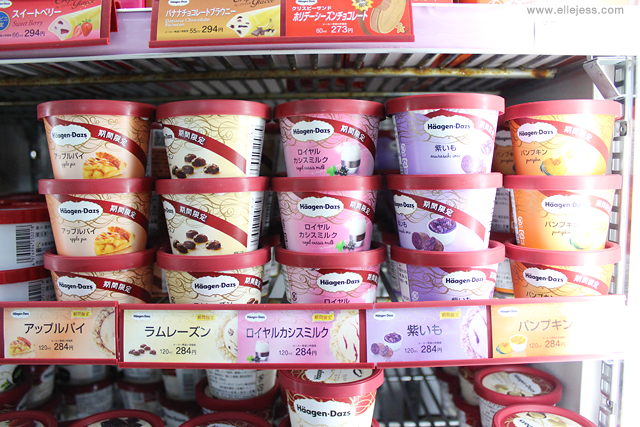 Japanese Häagen-Dazs has super duper exotic flavors and these are just some of them!!! I TRIED ALL OF THEM AND THEY ALL SUPER DUPER YUMMY I’M DROOLING RIGHT NOWWW!!!!!!!!!!!!!!! 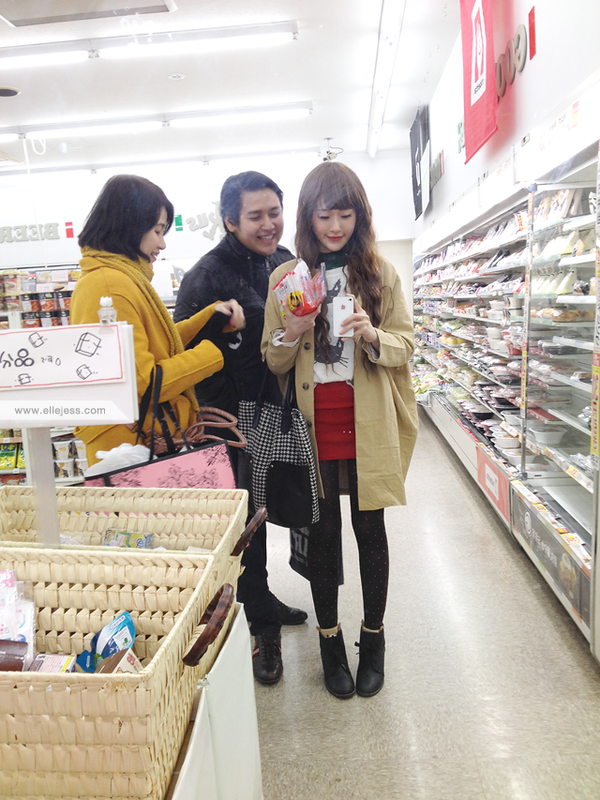 My minimarket selfie was always ruined by these guys crowding in lol. 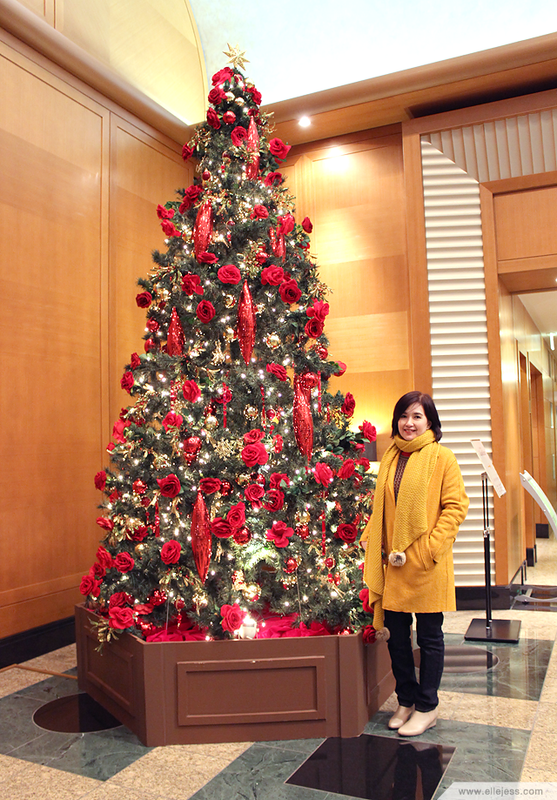 Mom wanted to take picture with this gorgeous Christmas tree on our hotel lobby before we’re going up. Nice hair, ci ^^ is it your real hair or wig? 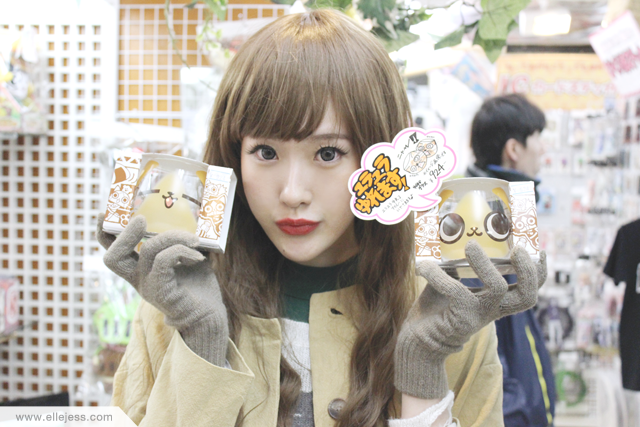 you look so kawaii ci <3 I wish I can go to Japan as soon as possible. I love your hair color on these photos. PK Domain Best Leading Web Hosting Company in Pakistan. Corporate cheap hosting services plans. We have both Linux and windows based business servers..PK Domain provides Web Hosting in Pakistan with com.pk, pk, PKNIC domain registration in Pakistan. Secure WordPress Hosting In Pakistan with Local Support. PK Domain Offers Cheap Web hosting in Pakistan & Dedicated Servers in Pakistan, PK Domain Pakistan Offers Domain Registration. com. org. online. biz. Pay a visit to our website at http://www.pkdomain.com.pk.